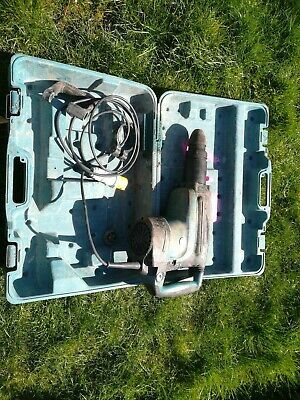 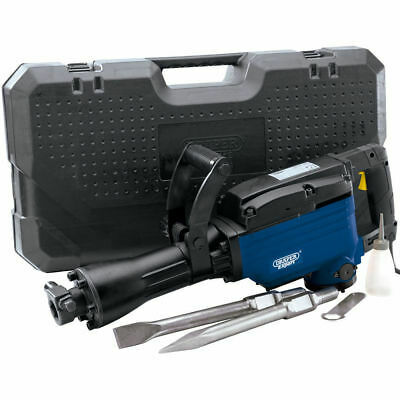 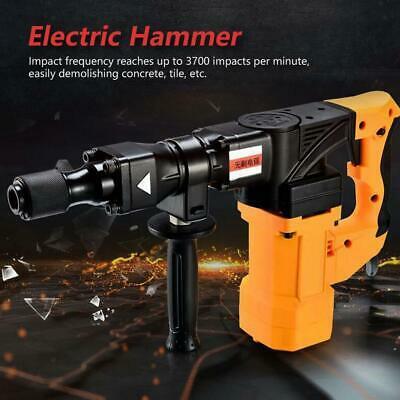 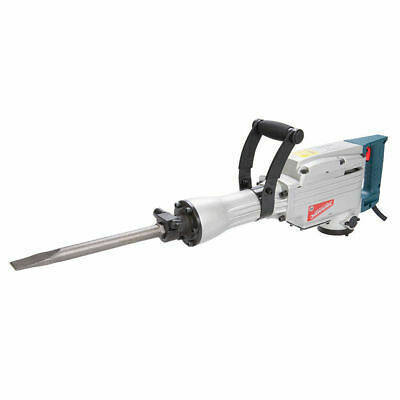 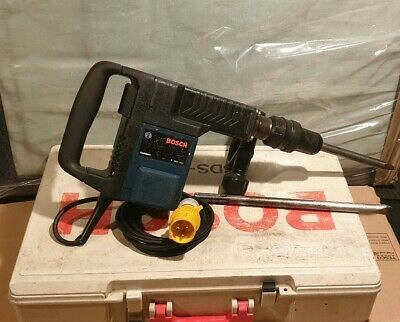 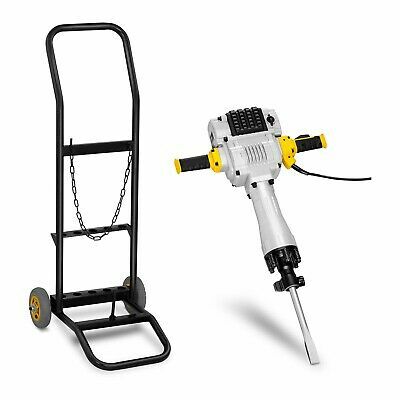 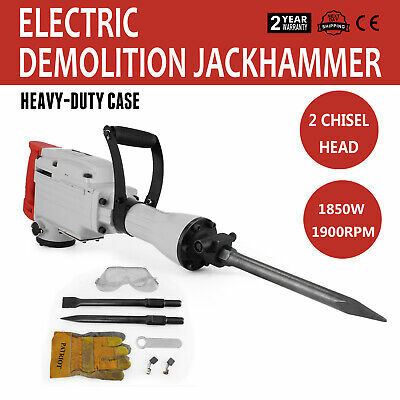 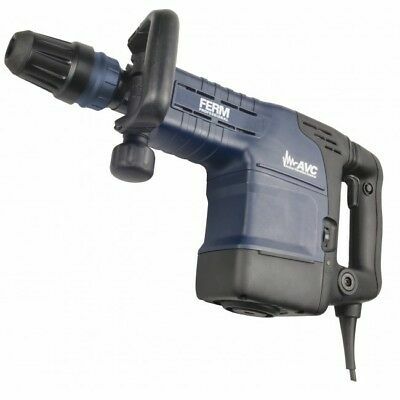 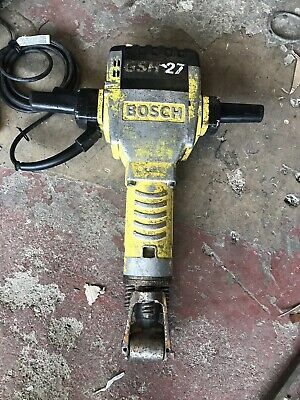 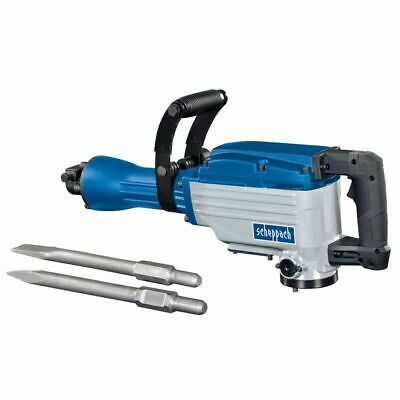 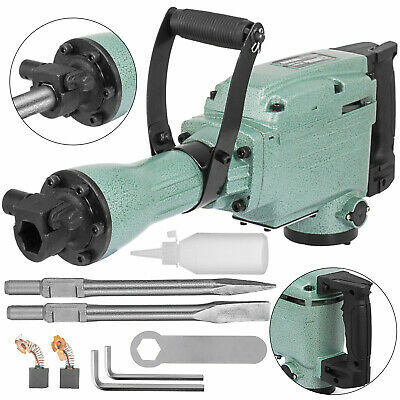 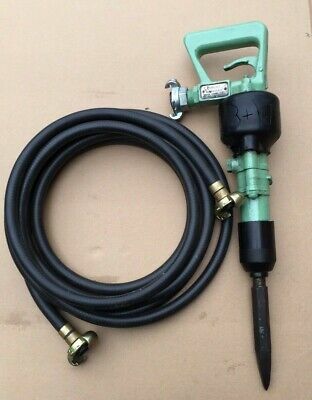 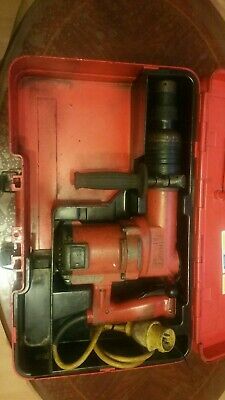 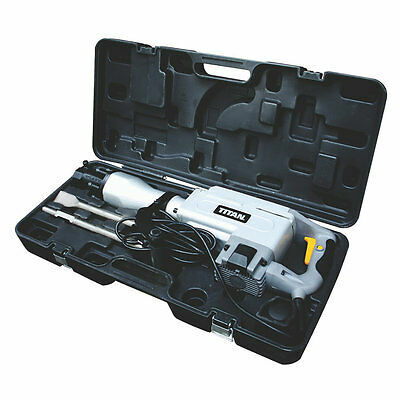 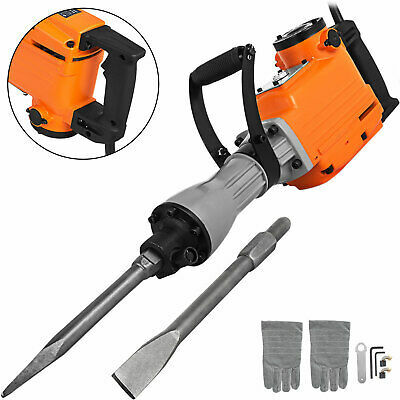 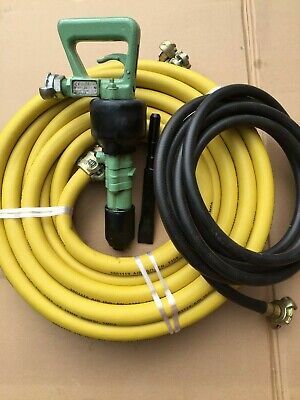 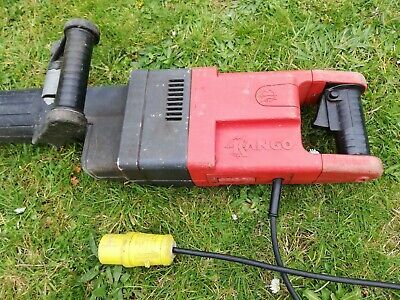 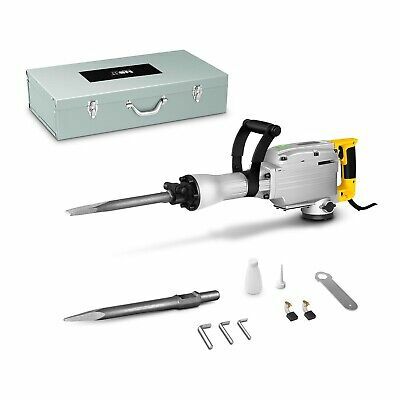 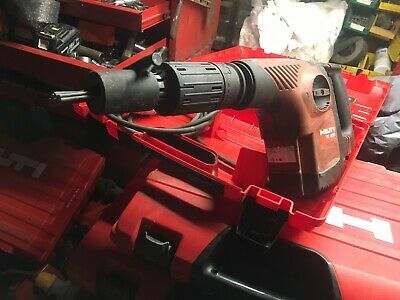 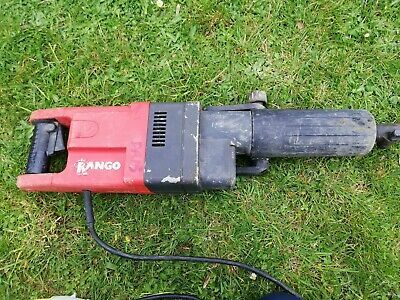 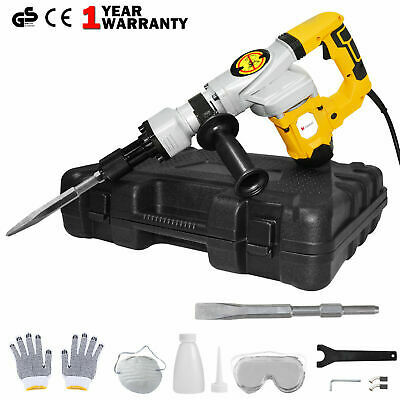 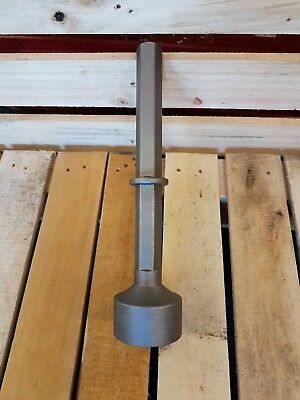 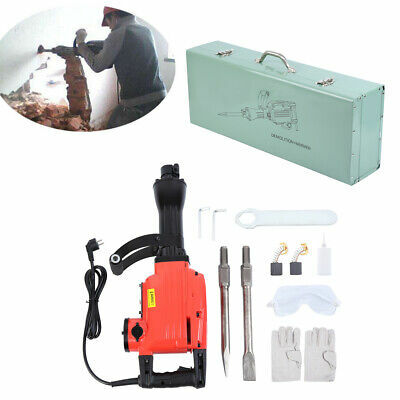 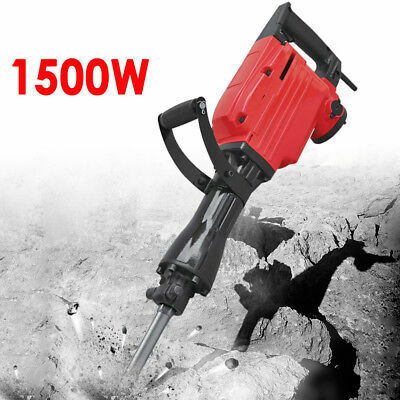 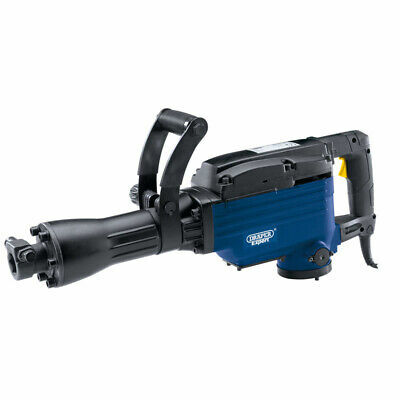 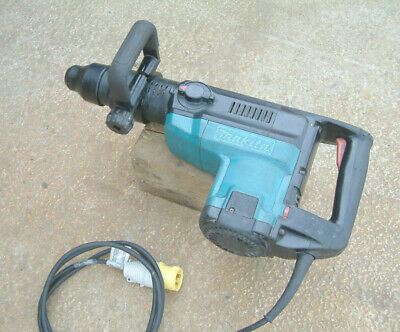 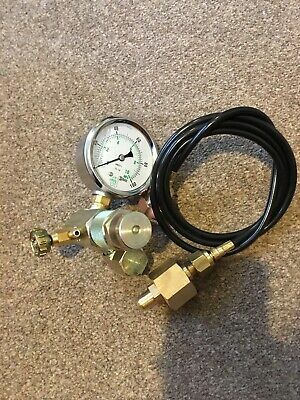 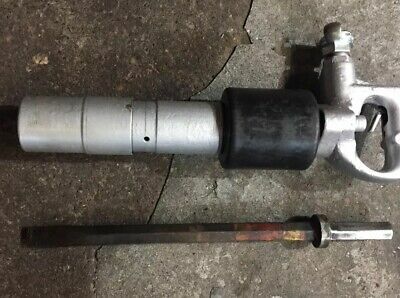 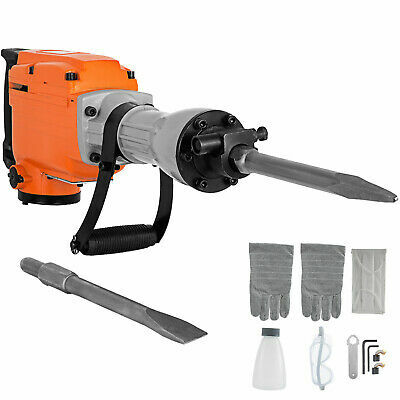 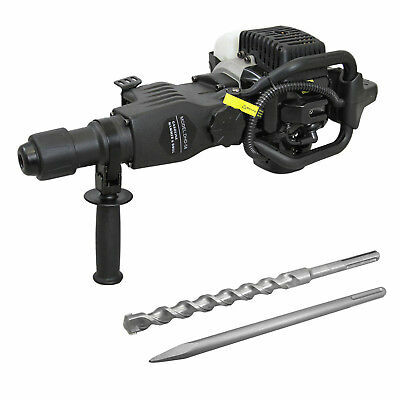 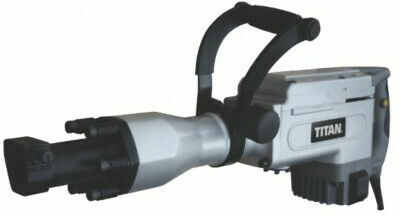 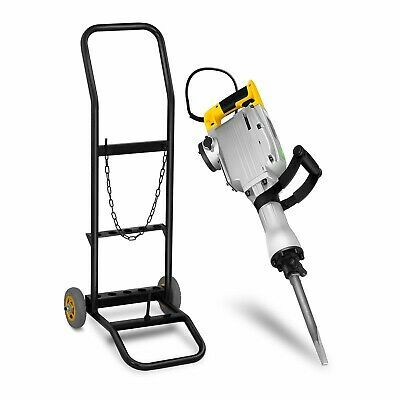 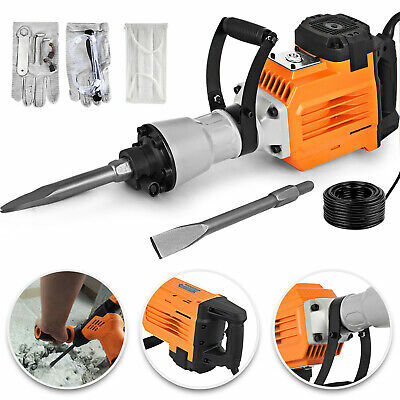 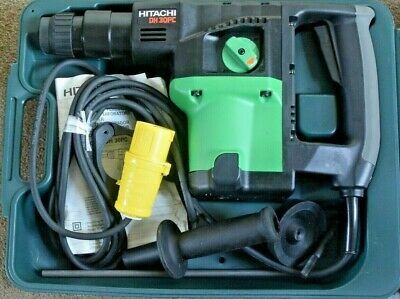 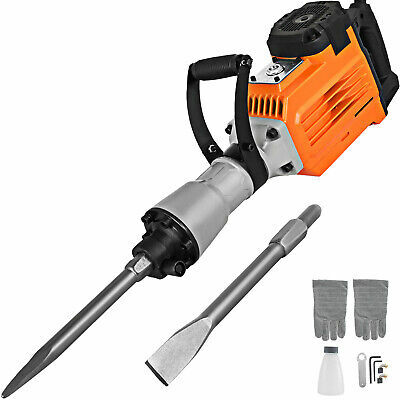 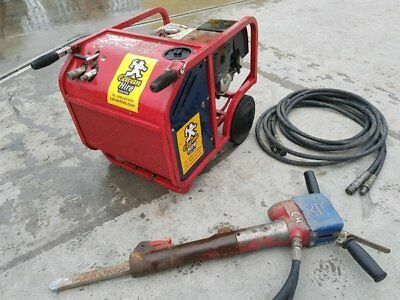 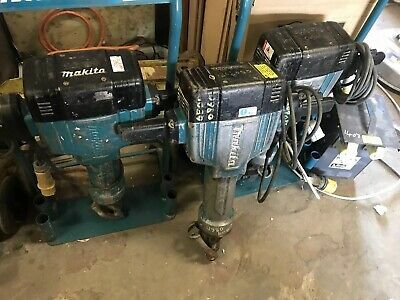 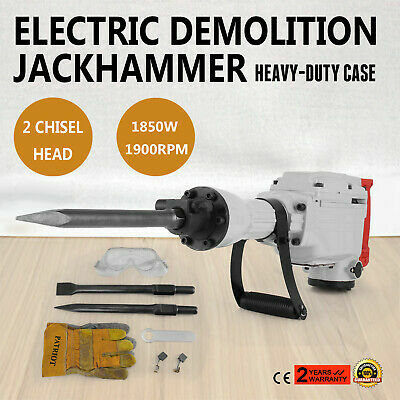 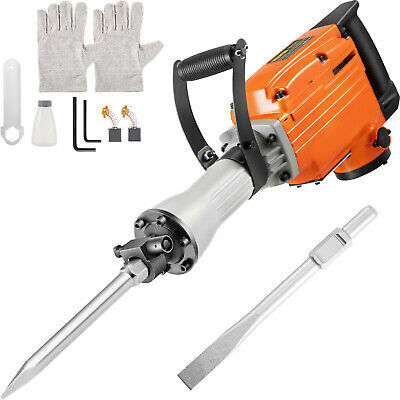 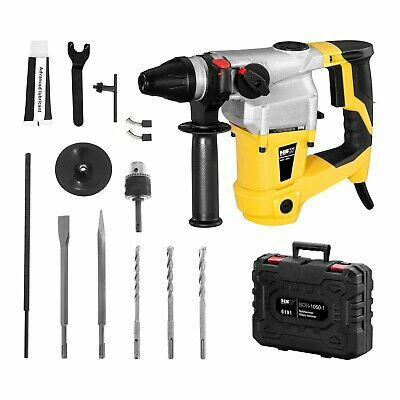 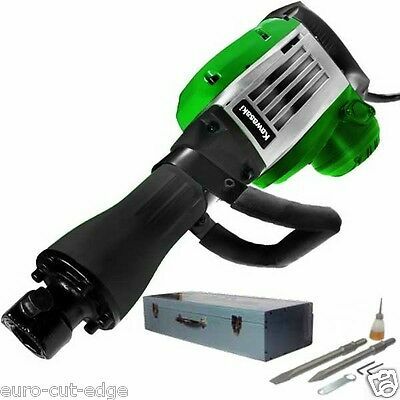 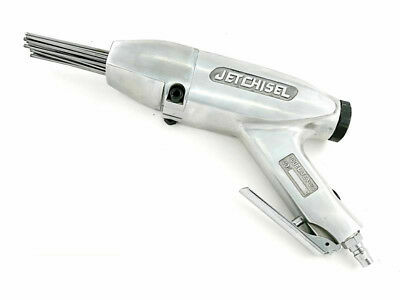 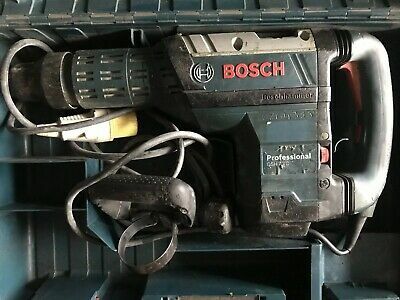 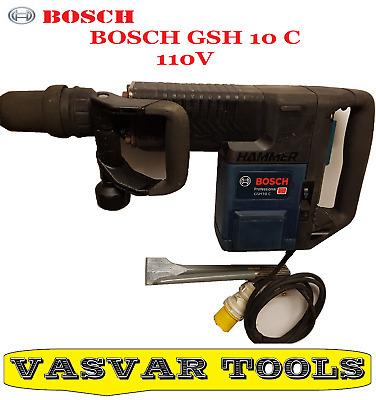 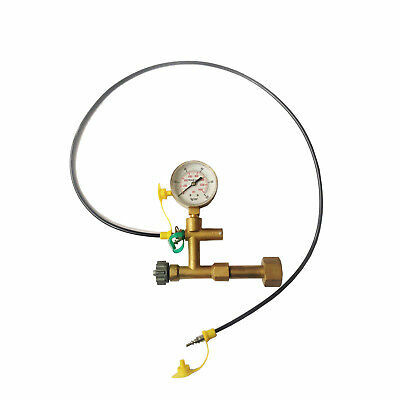 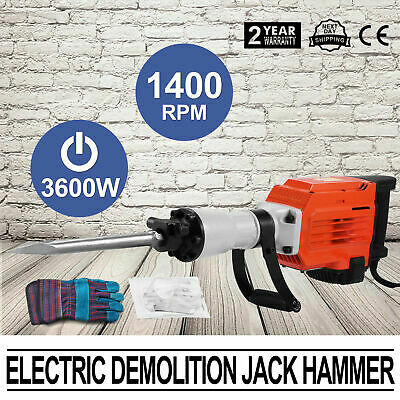 BOSCH GSH7VC DEMOLITION HAMMER BREAKER 110v. 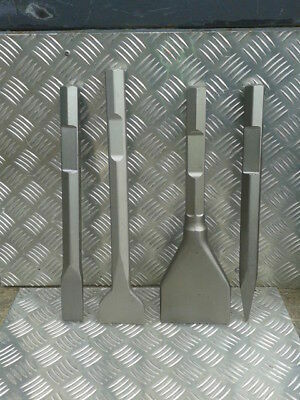 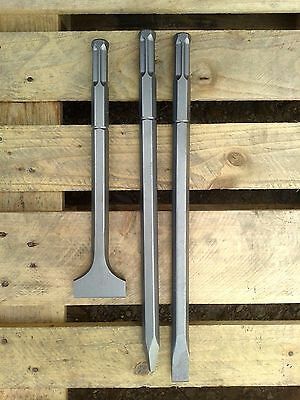 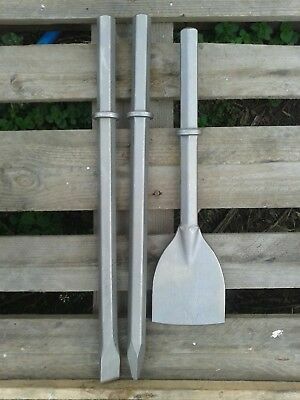 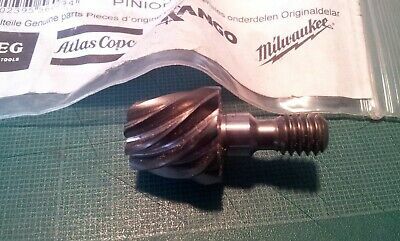 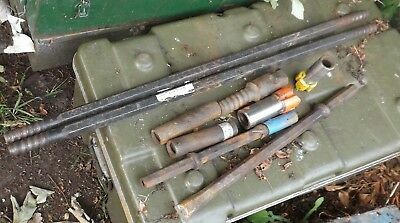 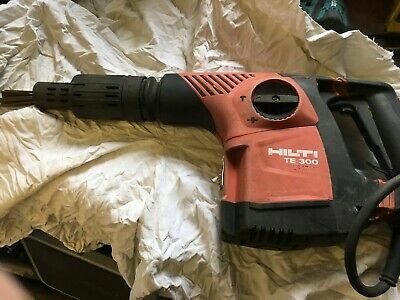 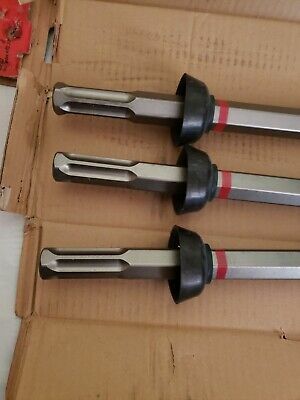 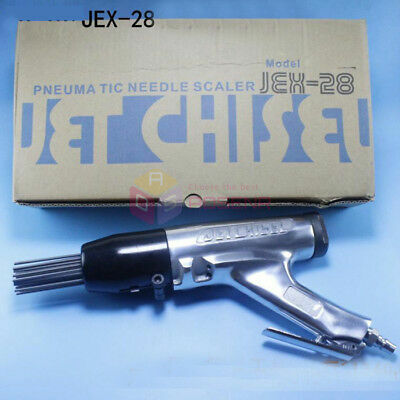 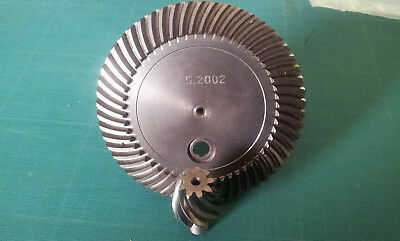 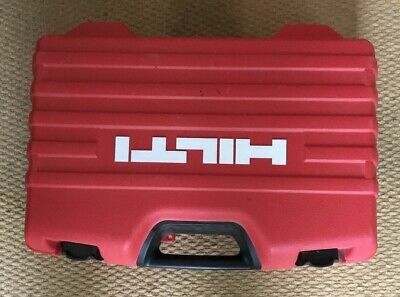 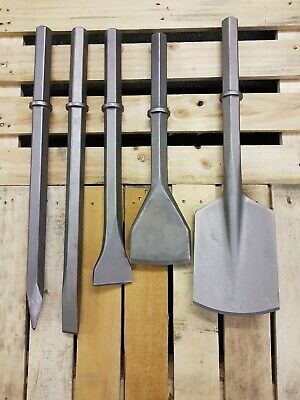 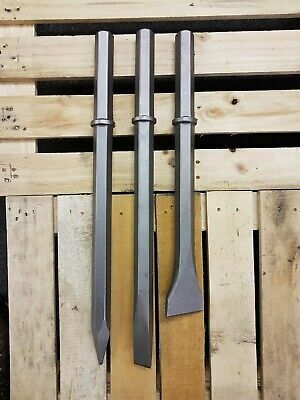 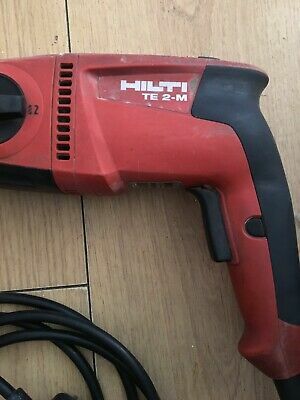 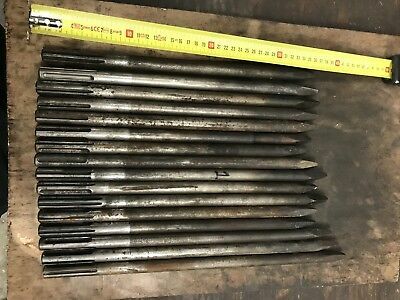 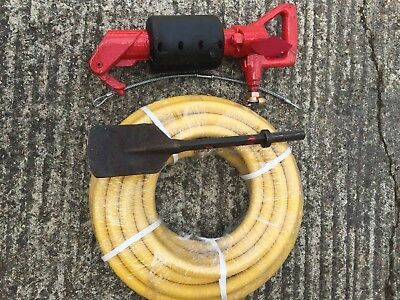 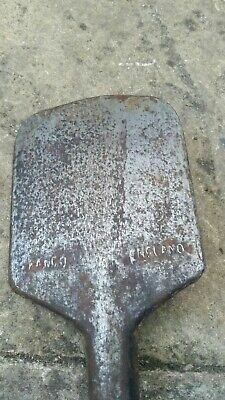 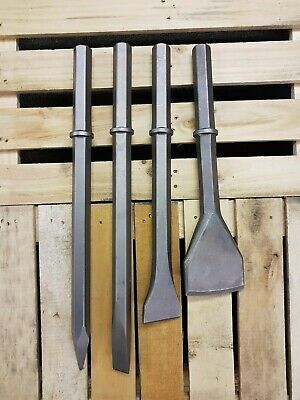 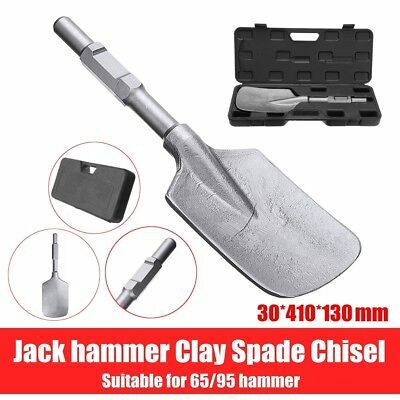 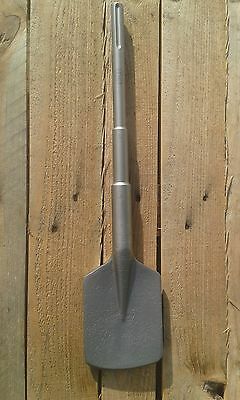 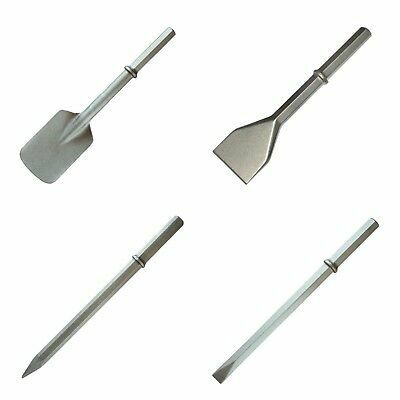 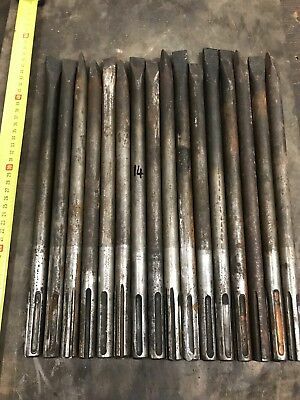 Hilti TE-SP SM-FM-50 Chisel and Points. 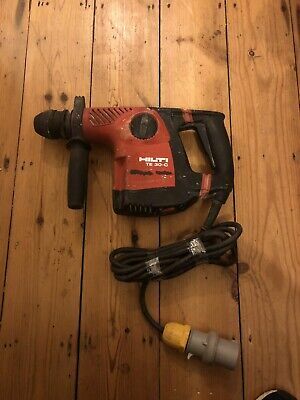 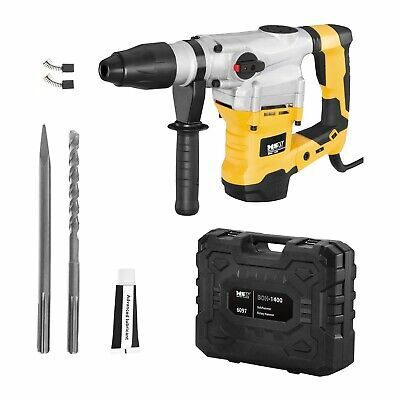 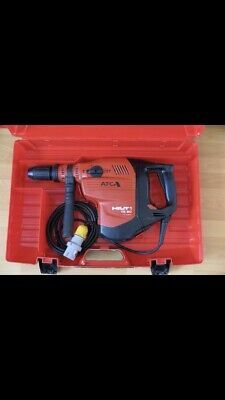 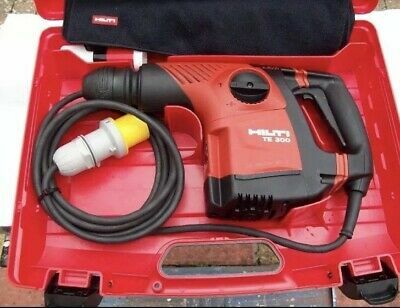 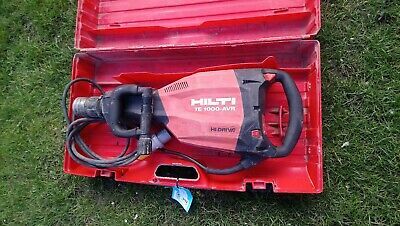 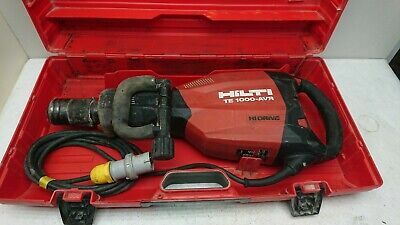 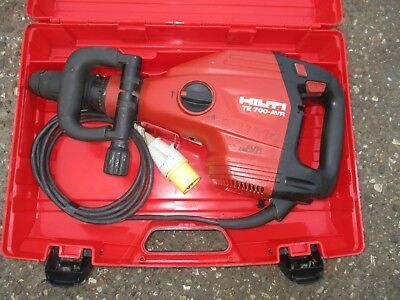 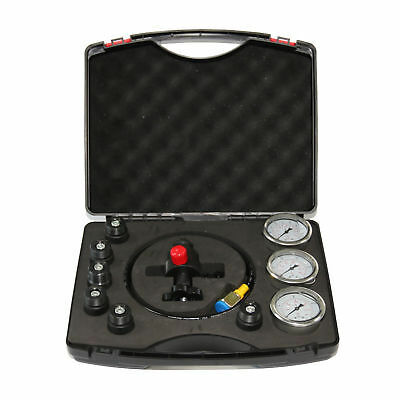 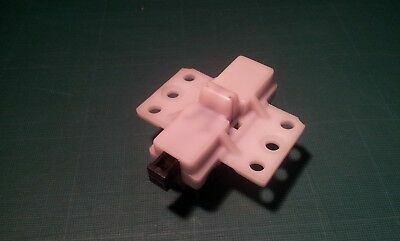 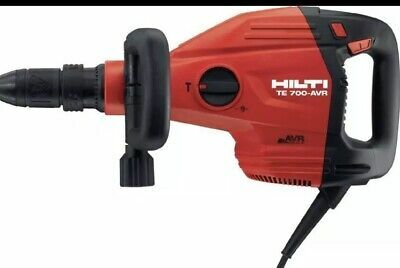 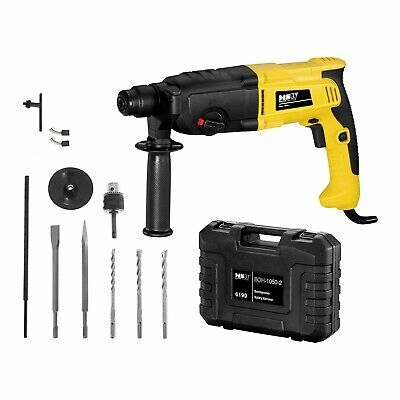 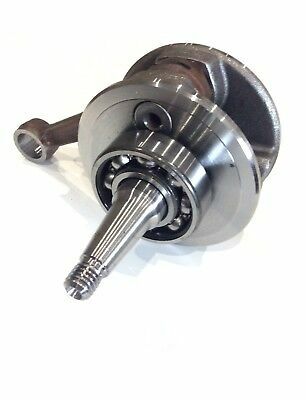 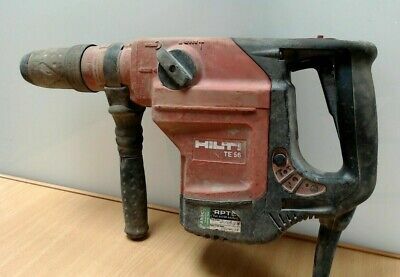 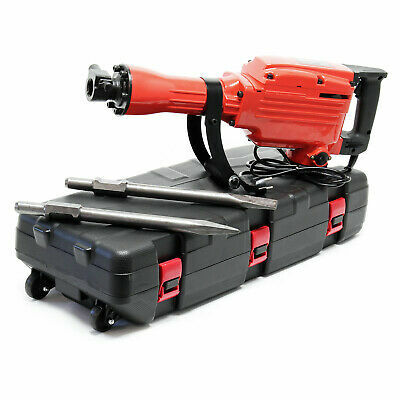 New..
Hilti TE72 Combination Drill - Breaker 110v.